That's nice work, Therin. 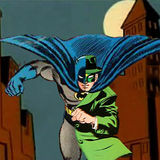 Are there any compatible, TV or TV-esque Batman & Robin bobbleheads? 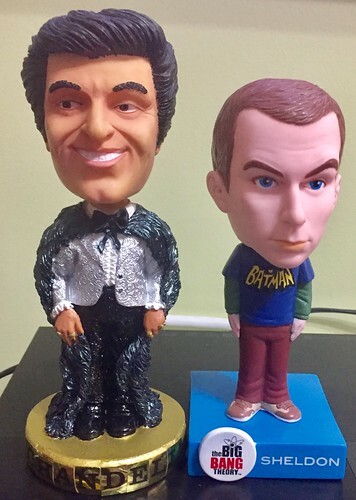 The "Batman '66" series of Bobbleheads (Batman, Robin, Catwoman, Joker) have much bigger heads that the movie GH & Kato (different company) - and there is a Sheldon from "Big Bang Theory" in a '66 logo T-shirt who is in the same scale - but I have also customised a Liberace Bobblehead as Chandell.